Have you noticed how many telecom refunds made the news? FCC telecom refunds have been appearing more frequently in the news. 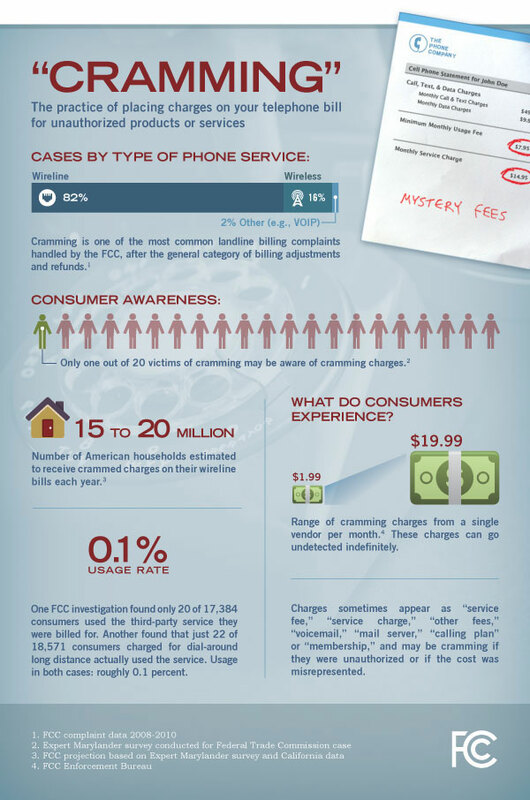 Have you seen how many reports the Federal Communication Commission writes about cramming and FCC Settlements? Auditel telecom news has more info about the FCC including telecom refunds found in the news. In fact, the FCC stated that 15-20 Million households per year are affected by cramming. Will the FCC help me regarding a telecom billing issue? If your complaint is about a telecom billing or service issue, the FCC will serve your complaint on your provider. Your provider will have 30 days to send you a response to your complaint. Auditel encourages you to contact your provider first and keep detailed records to resolve your telecom issue prior to filing a complaint. Many issues end up with resolution and some with telecom refunds. Can you imagine how many various fees are hitting business telecom invoices? In summary, the FCC elaborates, charges sometimes appear as a service fee, service charge, voicemail, mail server, membership, or possibly, other fee. This comes from FCC complaint data from 2008-2010.